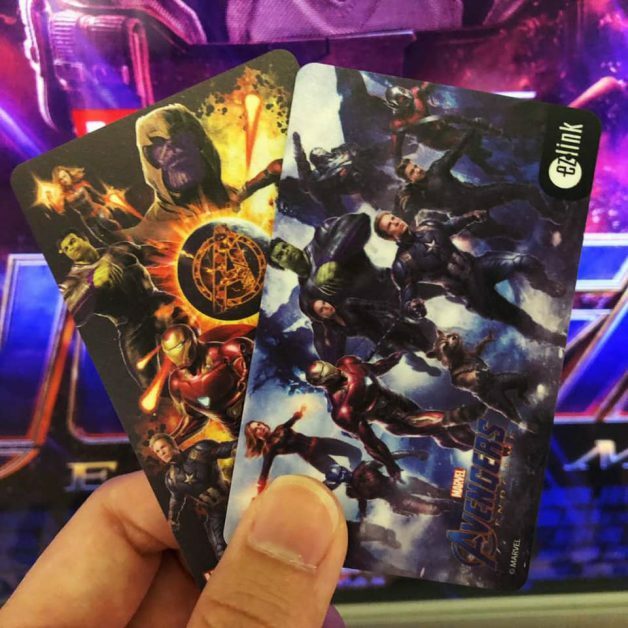 The last we heard, online queue for Avengers: Endgame movie tickets are over 100,000 and still counting. 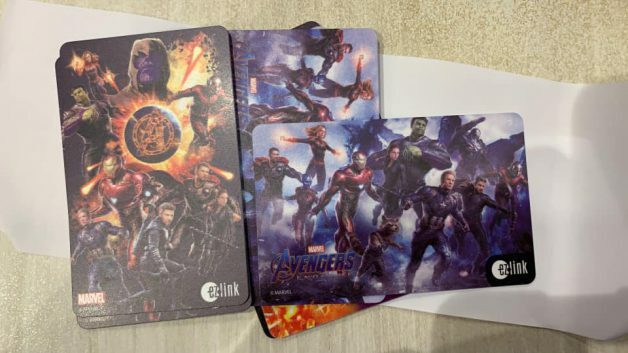 If you are a diehard fan waiting in line (online), you can buy EZ-Link’s latest Avengers: Endgame cards in the meantime. 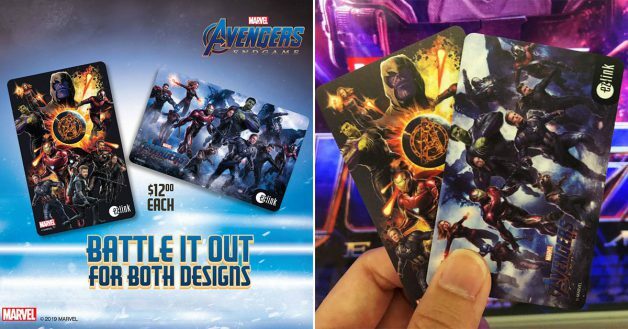 There are two designs to choose from – one with Thanos and the Avengers and the other featuring key characters from the Avengers: Endgame movie. 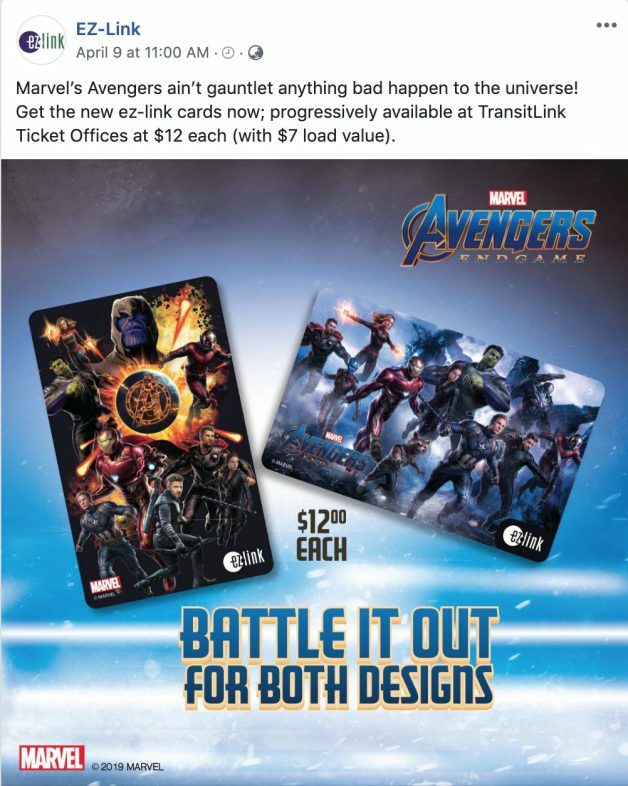 They are priced at $12 each but will come with a $7 load value, available progressively at TransitLink ticket offices islandwide. You can find the list of ticket offices here. 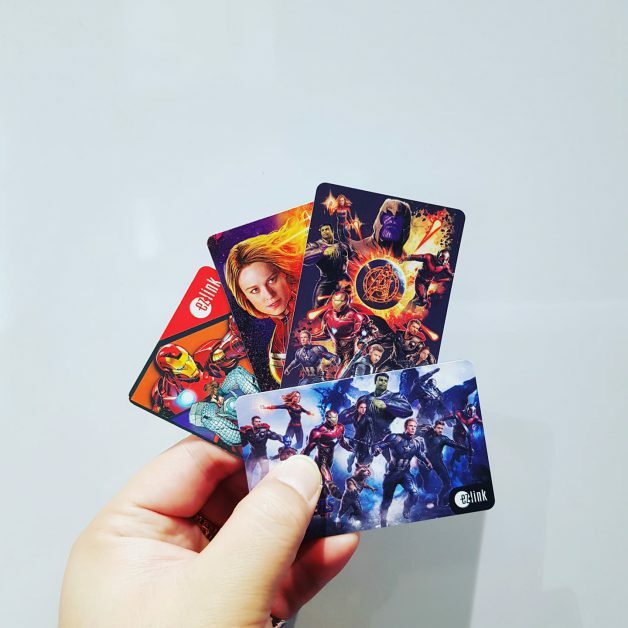 Here are some photos of the EZ-Link cards in real life. 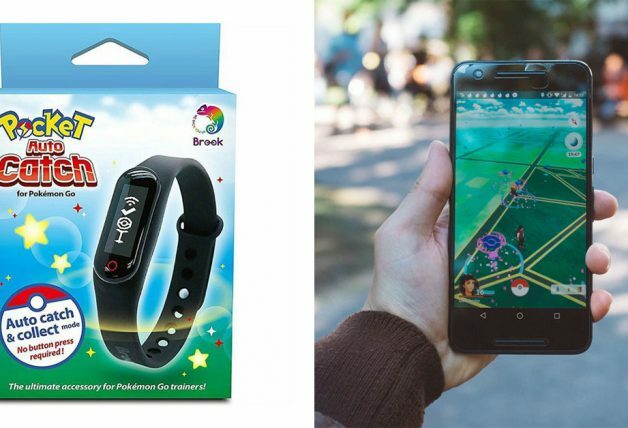 This one wants to collect them all. 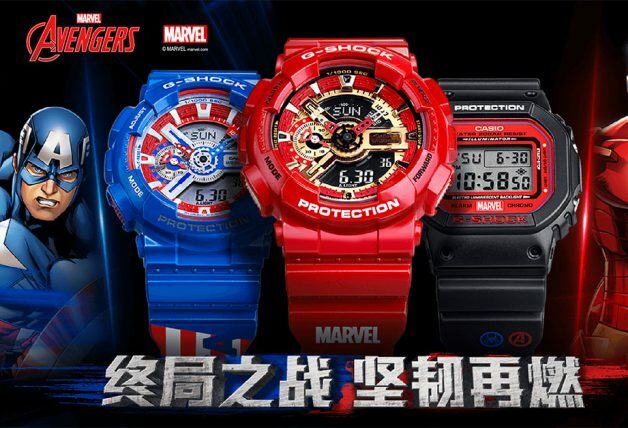 H/T: Photos taken from EZ-Link’s Facebook page comments. 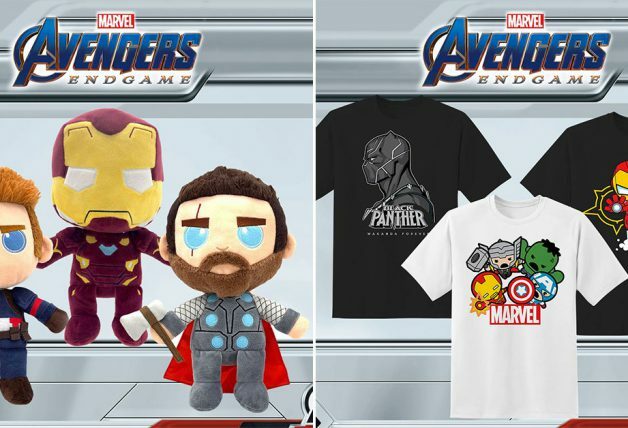 Want to collect all things Avengers: Endgame? 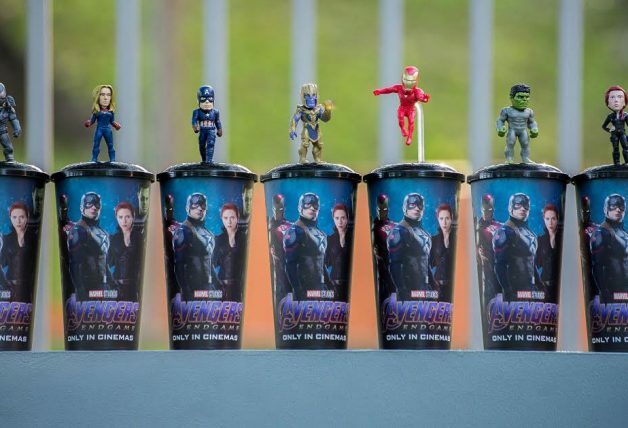 GV Cinemas is also selling Collectible Cups with Toppers featuring Avengers characters.